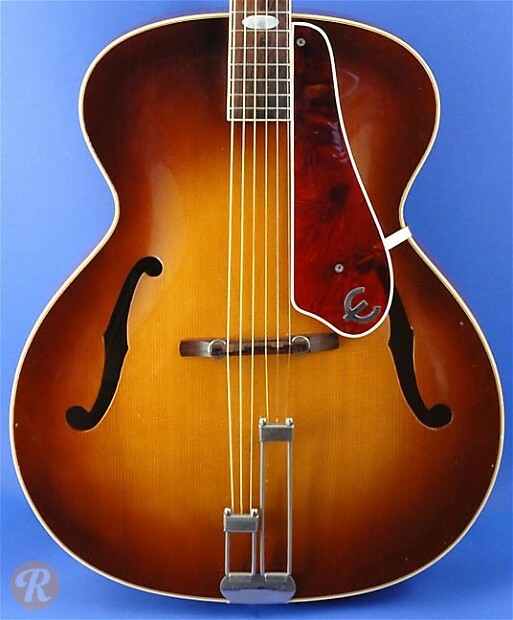 Beginning in 1949, Epiphone New York made the Devon as a non-cutaway archtop. The Devon was offered in sunburst and then in blond starting in 1954. 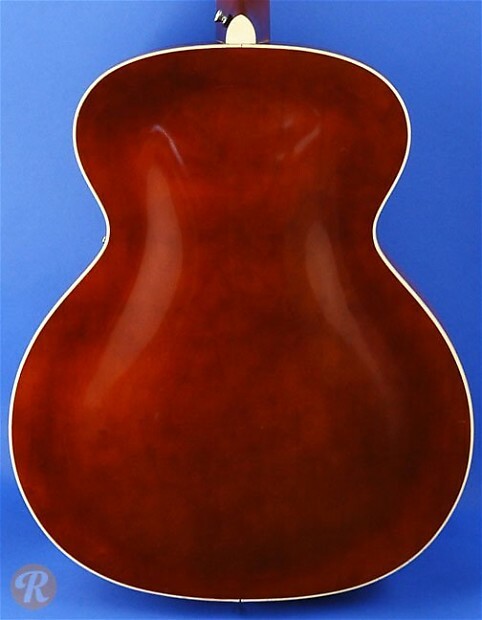 The Devon was discontinued when Gibson purchased Epiphone in 1957. Unique to this Year: Introduction of metal headstock logo plate.